► How to open a .KEY file? ► How to open a .DO file? ► How to open a .PDO file? ► How to open a .SDB file? ► How to open a .SCH file? What is a lib file and how do I open a lib file? LIB is a generic data library of information used by a specific program; often contains functions and constants referenced by a program. It may also contain actual objects, such as text clippings, images, or other media, and is typically referenced by applications. 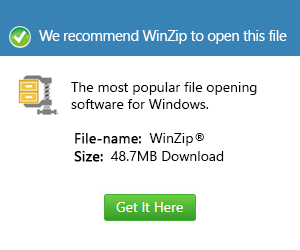 It should not be opened manually.